Do you want to know how to immigrate to Alberta? We reveal the best and easiest routes you can take to make this Canadian province your home. Start your application today! Did you know you can qualify for Alberta immigration with a Comprehensive Ranking System (CRS) score of as low as 300? This is one of the simple requirements of the Alberta Express Entry stream, which, along with Alberta Opportunity Stream and Self-employed Farmer stream, make up the province’s Provincial Nominee Program (PNP). 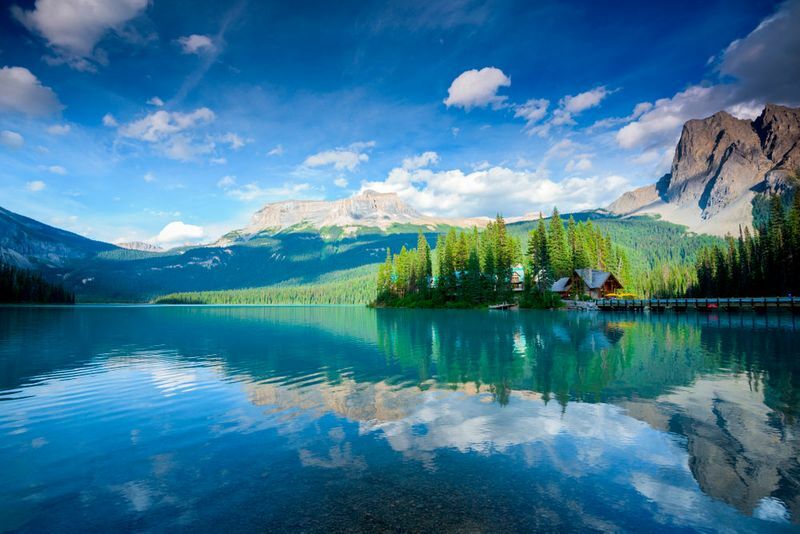 There are several routes you can take to immigrate to Alberta, one of Canada’s most beautiful provinces known for its perfect balance between big city life and pristine natural landscapes. Alberta is fast becoming one of the most popular destinations for newcomers in Canada. This is largely thanks to the province’s simple Canadian immgiration application system (which may welcome more than 10,000 new immigrants per year), stunning beauty and high quality of life. Living in Alberta will afford you a particularly high quality of life because the province offers higher paying jobs and lower taxes. In other words, living and working here will ensure that you have more money available for you and your family to have a great and comfortable life. With a lower cost of living, housing prices in the province are also much lower than other provinces, in fact, the average medium-sized home in Alberta will cost you 25% less than in areas like British Columbia. There are tons of work opportunities for immigrants in Alberta and, as mentioned before, they pay more. According to Sandeep Agrawal, urban planning professor at the University of Alberta, immigrants living in the province’s two big cities, Edmonton and Calgary, tend to economically outperform those living elsewhere in Canada. Though there are large cities in Alberta, they are significantly cleaner and more livable than those elsewhere. 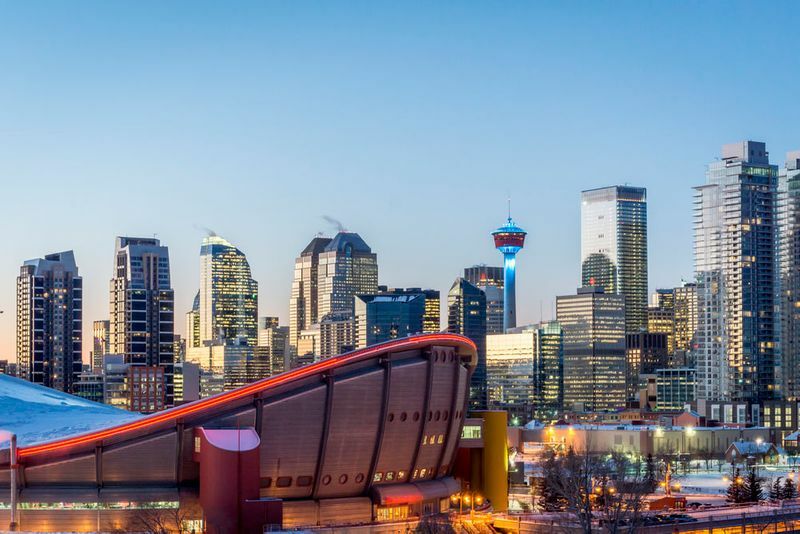 One of the cities, Calgary, actually claimed the title of the world’s cleanest city in 2007 and 2014 according to several publications. Thanks to its blend of big cities and smaller more rural communities, the province has a multicultural society that is celebrated for its diversity and differences. Alberta also has some of the best weather in all of Canada. If you think Canadian weather is all snow and rain, think again! No matter the season, you will find that Alberta is sunnier than most in Canada. Calgary and Edmonton, has sunny weather on more than 50% of the days throughout the year. Because of this terrific weather, Alberta is perfect for exciting outdoor activities like skiing, hiking, cycling, strolling - you name it! The famous Banff National Park is located here and the Canadian Rockies cuts through the province which makes for the perfect mountain climbing experience. Do you want to immigrate to Alberta? We’ll make the journey and Canadian visa application easy for you. First, we will need to determine which program you are most likely to succeed with. You will find the best routes you can take to realise your dream below. 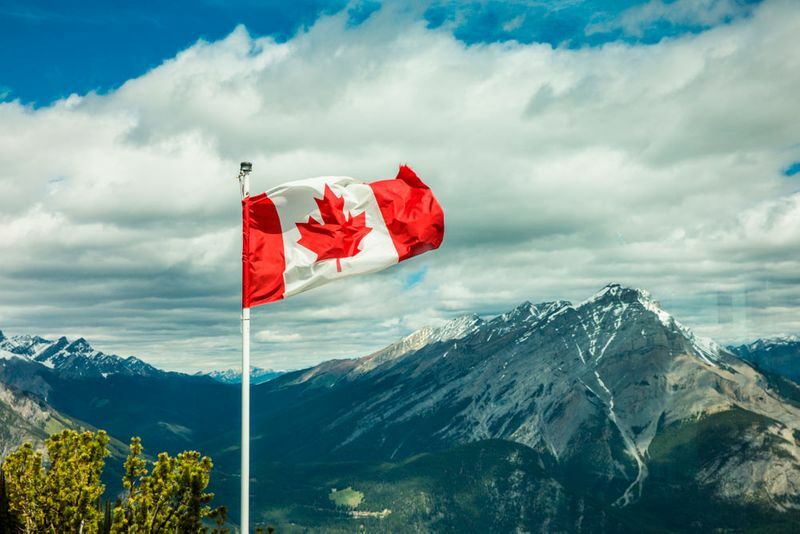 If you are successful with your application for any of the three Federal Economic Immigration Programs (Federal Skilled Worker Program, Federal Trades Program and the Canadian Experience Class), you will be able to live anywhere in Canada, including Alberta. Besides the freedom to live anywhere in the country, these programs also enjoy some of the fastest processing times of all Canadian immigration programs, thanks to the Express Entry system. This system manages the pool of candidates for the Federal Economic Immigration programs and was introduced to get skilled foreign nationals into the country faster. Naturally, it has become one of the most popular ways to immigrate to Canada. If you would like to use this pathway to get to Alberta, you will have to meet the requirements of one of the programs mentioned above in addition to creating an online Express Entry profile which is scored according to the Comprehensive Ranking System (CRS). Profiles with the highest ranking scores get invited to apply for Canadian permanent residence through regular Express Entry draws. If you are successful using this system, your application will be processed in as little as 6 months. The Alberta Immigrant Nominee Program (AINP) offers a few different routes to Canadian permanent residence. The Provincial Nominee Program allows every province and territory of Canada to invite foreign nationals who have the skills and experience needed in the province. Alberta’s own AINP has three different streams, designed with a particular individual in mind. Alberta’s Express Entry stream is, as the name implies, linked to the Federal Express Entry system. To qualify for this stream, you will have to meet the requirements of one of three Federal Economic Immigration programs mentioned above in addition to having a completed online Express Entry profile that has been entered in the pool of candidates. 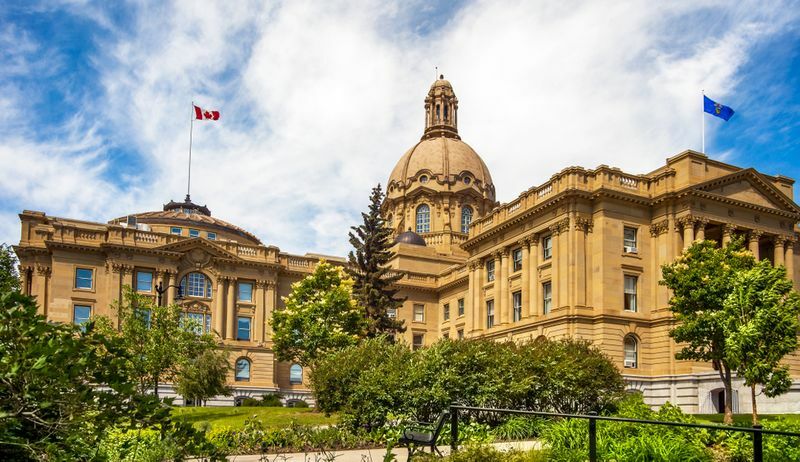 You must be working in an occupation that supports the province’s economic development and diversification, and you will have to show your intention to move to Alberta and settle there permanently. The best part of this program is that you only need a CRS score of 300 to qualify for it. This number is significantly lower than the average minimum CRS cut-off scores of the Express Entry draws, making it much easier to immigrate to Alberta through the AINP than it is to qualify for one of the Skilled Worker Programs mentioned above. 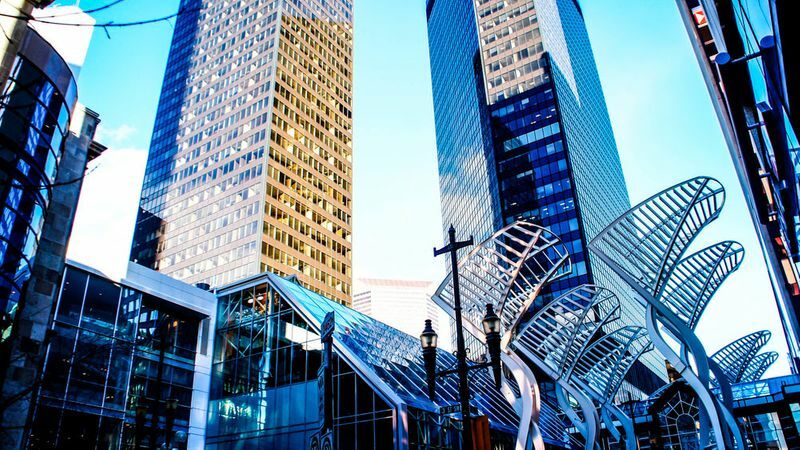 The most important requirement to take into account when considering the Alberta Opportunity Stream is that you must already be in Canada with valid temporary resident status that allows you to work in Canada. You must also already be working in the province in an occupation that matches your previous work experience. Check the National Occupational Classification skill levels 0, A, B, C and D to find eligible AINP occupations. Other personal requirements include scoring a minimum of 4 for each category on the Canadian Language Benchmark test for either French or English, completing at high school and you need to have the appropriate work experience for a set number of months. Self-Employed Farmer Stream is specifically designed for people who want to move to Alberta by purchasing or starting a farming business. As Canada’s second largest agricultural producer, there are plenty of opportunities for you to take your farming expertise to Canada. To qualify for this stream, you must be able to prove your farm management skills, invest at least $500,000 CAD in the business and provide a detailed business plan highlighting your investment plans. Now that you know all of your options, you will have to find out if you actually qualify for them. Once you sign up for our services, we will take you through our comprehensive online evaluation system to determine all of the Canadian immigration programs you qualify for, including your options to Alberta. Once you have answered all of our questions, our team of expert Regulated Canadian Immigration Consultants (RCICs) will compile a report recommending your best options to Canada. After you have made your decision, they will apply for you and represent you on your application ensuring that all of your documentation is correct, complete and delivered on time. Improve your application with our help! Make your journey to Canada easy.